Are you still looking for job vacancies that match with your talents and your desires? Or do you want to find a challenge in a new company? Let’s come to career days that organized by ECC UGM. 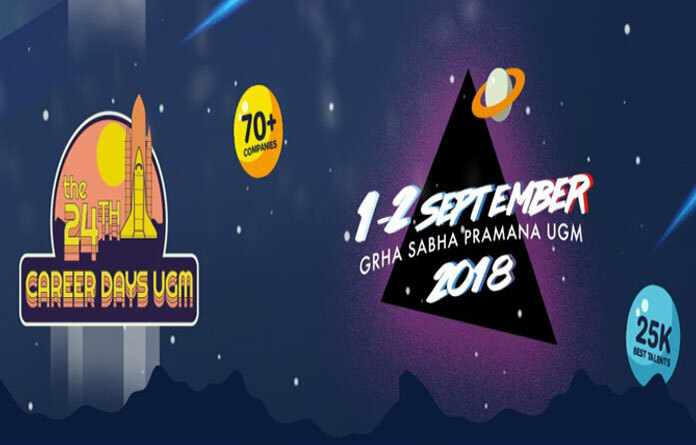 UGM Career Days is a routine event held by ECC UGM. This year is the twenty-fourth time this event was held, with an increasing number of visitors. 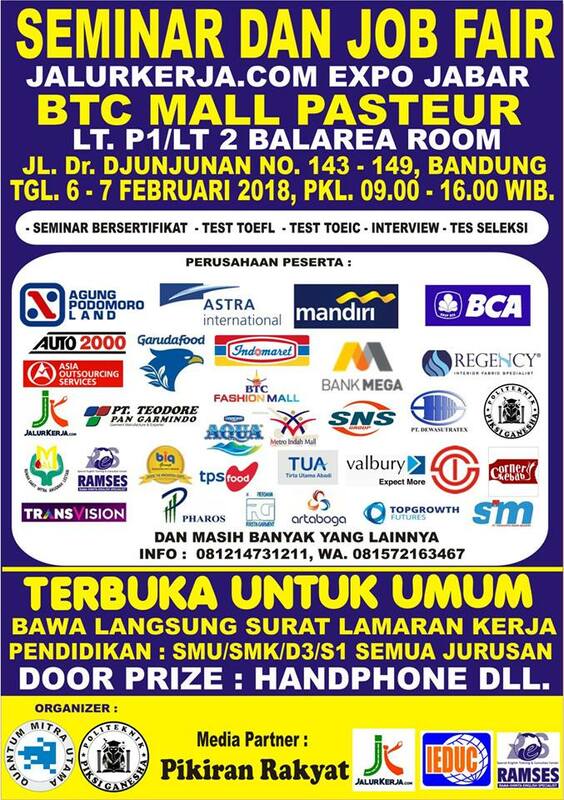 For this year, dozens of well-known companies will participate in the event, and visited by more than 20,000 job seekers from both ECC UGM members and outside ECC UGM members. Why you must join with UGM Career Days? Apply online for UGM Career Days vacancies before the job fair grand opening. Do you want to know more about ECC UGM? 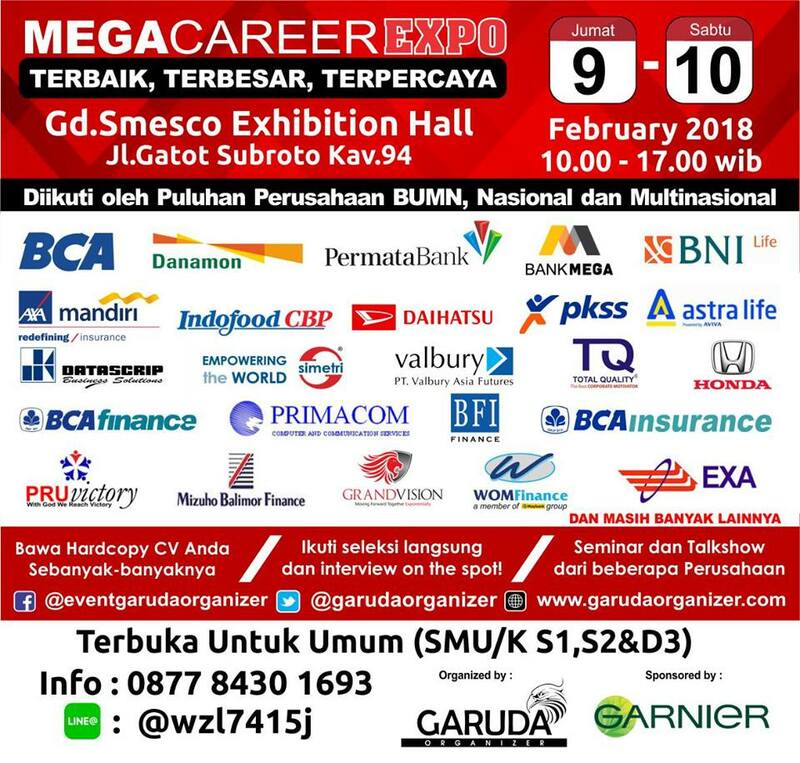 Please visit CareerNews booth and MemberCare ECC UGM booth during the job fair. Registration is open from today until September 2, 2018. Please register here: bit.ly/NEWCD24. Don't forget to save your sign-in card by showing the results of your screenshot of the card from the screen of your smartphone. Korea Export company located in Nusantara Bonded Zones - Cakung Cilincing, North Jakarta Golf Glove engaged with the brand "Nike"
PT. Prima Kemasindo is one of the companies that focuses on producing a variety of top quality beverages.This company was established on November 2011 by Mr. Rudi as the owner of the company. PT Keihin Indonesia is a manufacture and sale of motorcycle and general-purpose products and automobile products.